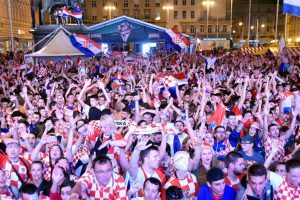 Croatia court rejects Luka Modric perjury charges? 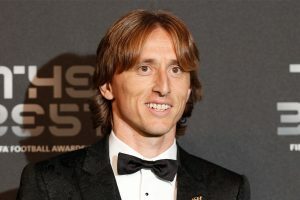 Modric, 33, testified in June last year over the details of his 2008 transfer from Dinamo to Premier League club Tottenham Hotspur. Some stores closed early to enable employees to watch the match, with various concerts, plays and cinema screenings cancelled. 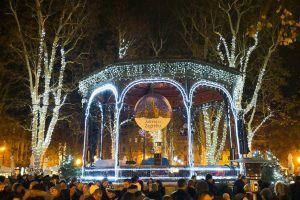 Continue reading "Zagreb named best Christmas market in Europe"